2014 can be a year filled with many great things, but will good health be one of them? Between fast food meals, large serving portions and the normal hustle and bustle of everyday living— the one thing we shouldn’t be neglecting is a healthy waistline. Fortunately, with today’s mobile technology, staying in shape comes in the form of wearable health gear. 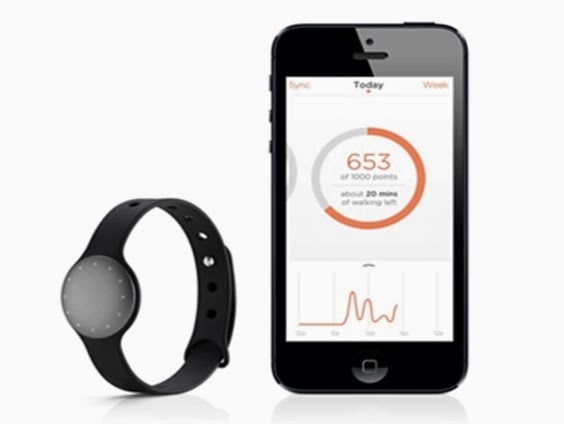 The Misfit Shine Activity Monitor is completely versatile in design. The main unit can be worn on the wrist as a bracelet, around the neck as a necklace, or on shoes, clothing, etc. 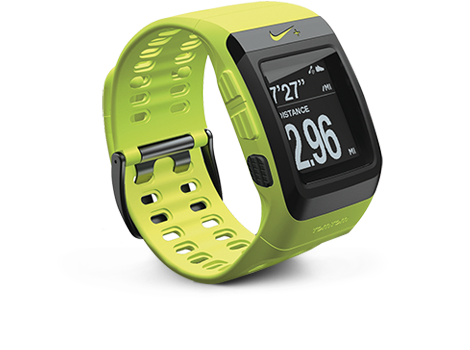 The Nike+ SportWatch with the GPS function provides an all-in-one activity monitoring device with a few perks. The built-in GPS is great for daily wear in-general (not just guiding through workout activities). 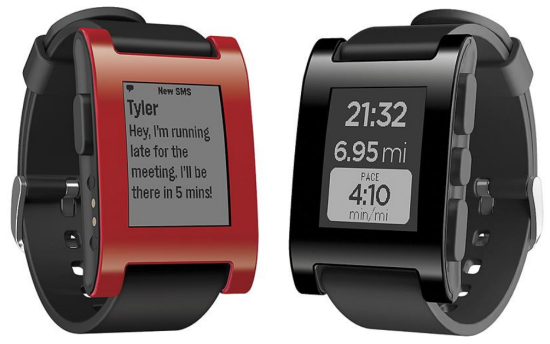 Much like a Kindle Paperwhite’s clear screen, the Pebble Smart Watch has a high resolution, high contrast screen that can do an impressive number of features. 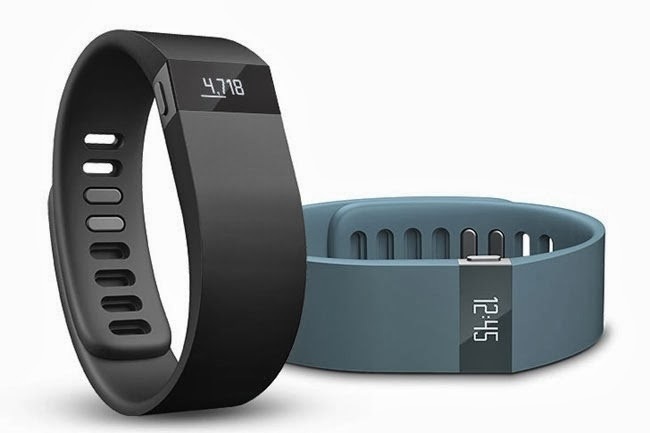 Fitbit has a number of activity trackers, but the Fitbit Force is the gold medal winner when it comes to functionality. 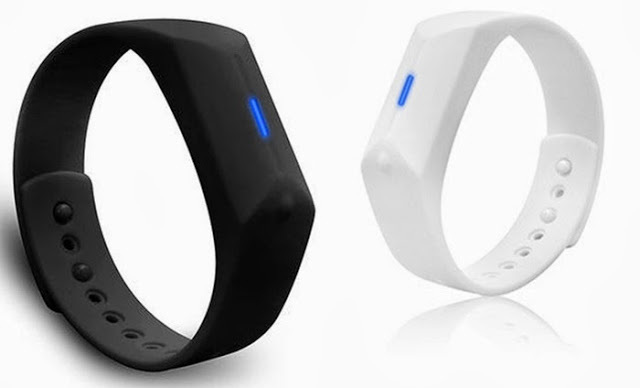 Its bracelet design makes it more practical for daily wear— in comparison to Fitbit’s other product models. Skechers is more than a shoe retailer. The Skechers GOwalk Bluetooth Activity Monitor is a stable and valid option to consider in wearable health monitoring. 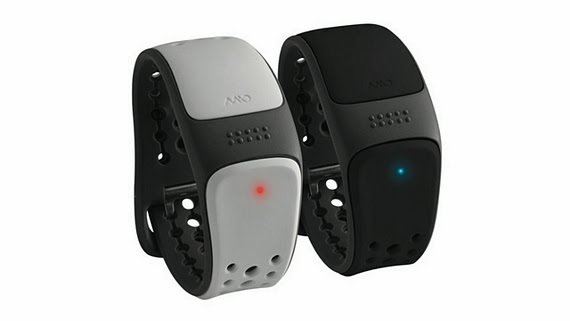 The MIO Alpha I Strapless Continuous Heart Rate Monitor may not have all the bells and whistles as some of the other devices; however, it is a great product that gets right to the point without all of the fancy technology. Motorola combines a number of impressive features (like a GPS tracker, music player and 8GB storage) all within a fitness device. 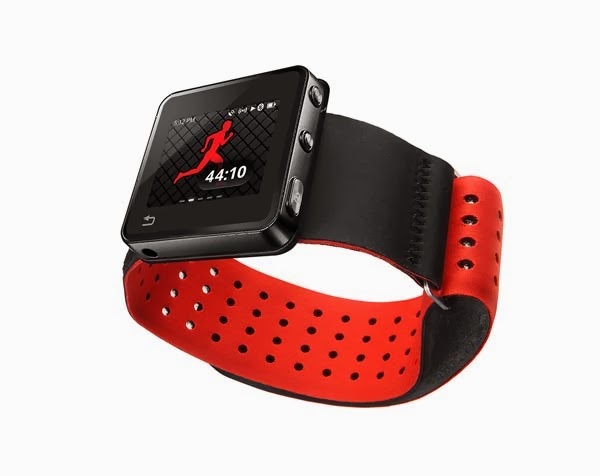 Runners in particular will greatly benefit from this Motorola device. Mio Link won’t be released until this coming March, but seems promising with its array of impressive— and interactive training features. This might be the new wave in fitness training. 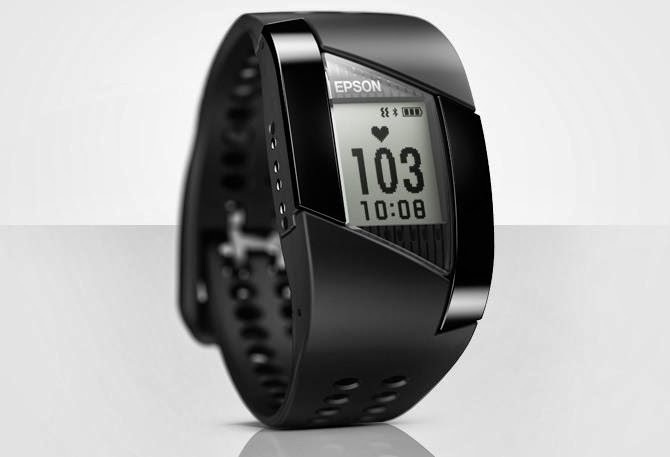 The Epson Pulsense Watch is coming soon this summer and is already getting a bit of attention. It has the ability to monitor data in real-time and includes a variety of features. Waiting a few months for it to be released could be worth the wait. 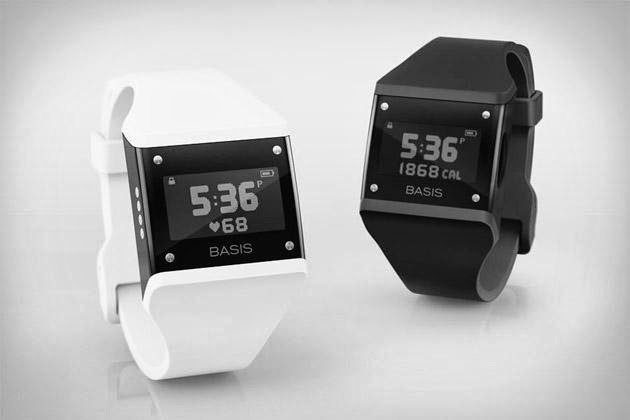 From monitoring various activities, calories burned and physical data, the Basis Health Tracker is an all-inclusive package when it comes to wearable health technology. It’s impressive to see what options wearable fitness technology provides. When there is so much going on in everyday life, it only helps to have a little help staying motivated every step of the way. Andrea Fisher is an online marketer and content specialist for Home Security Systems. She has been published in a variety of publications, including the Chicago Tribune and Business Insider.